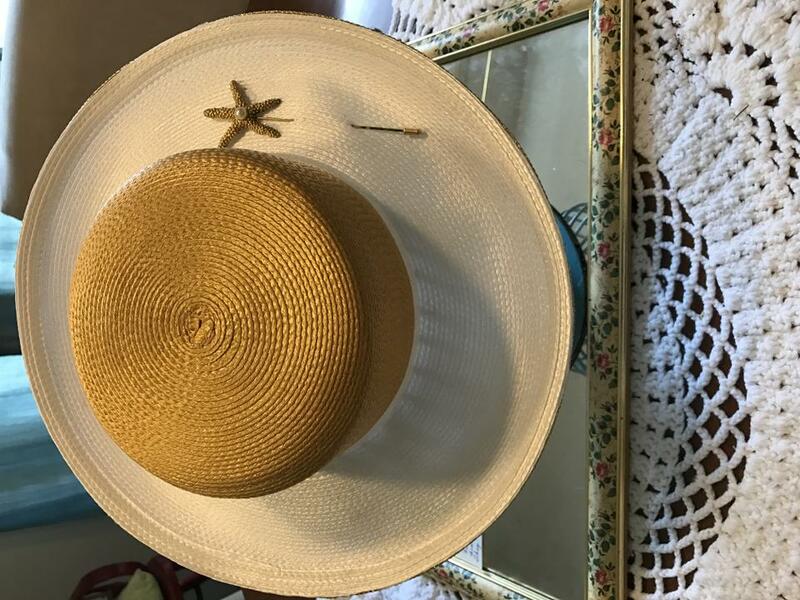 A gorgeous hat for the beach. 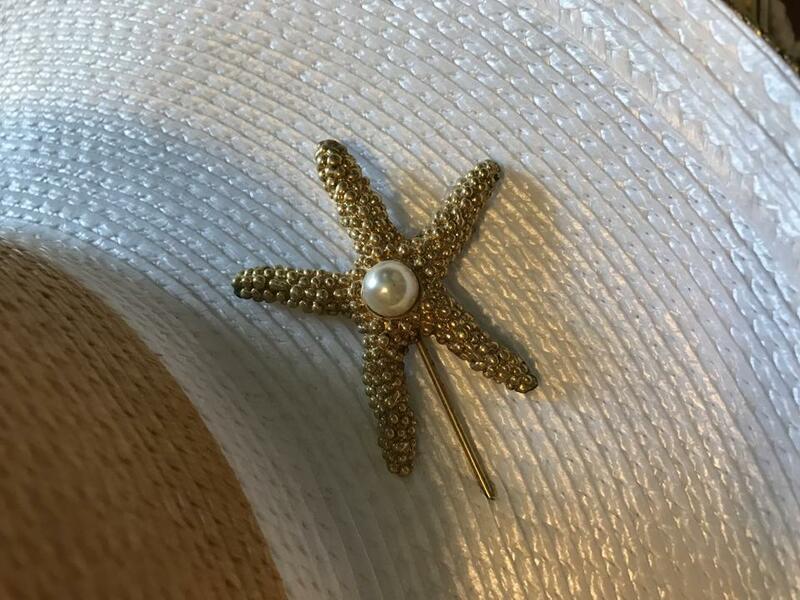 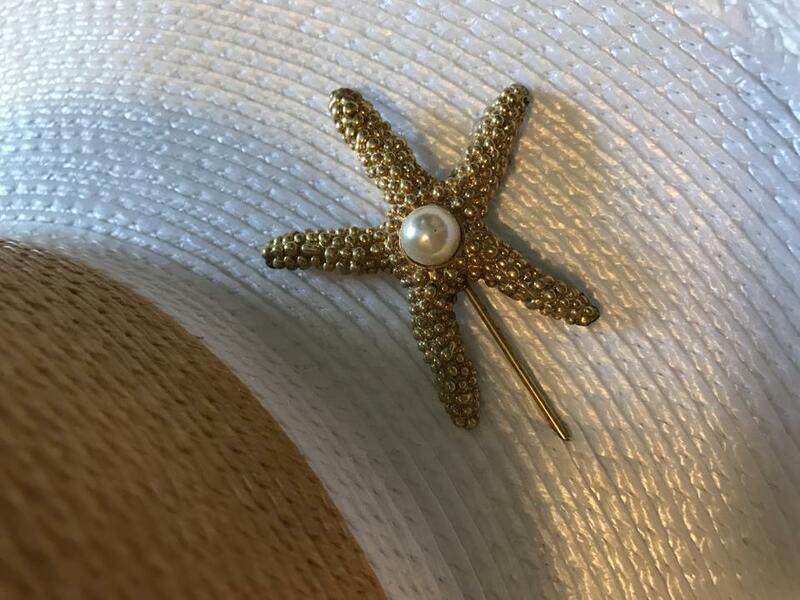 You'll love the starfish hat pin accent. 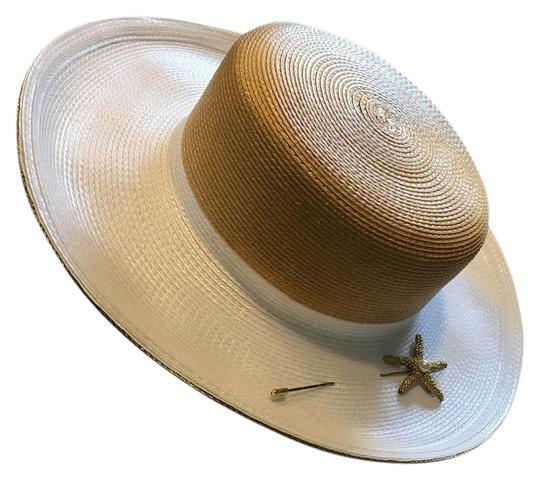 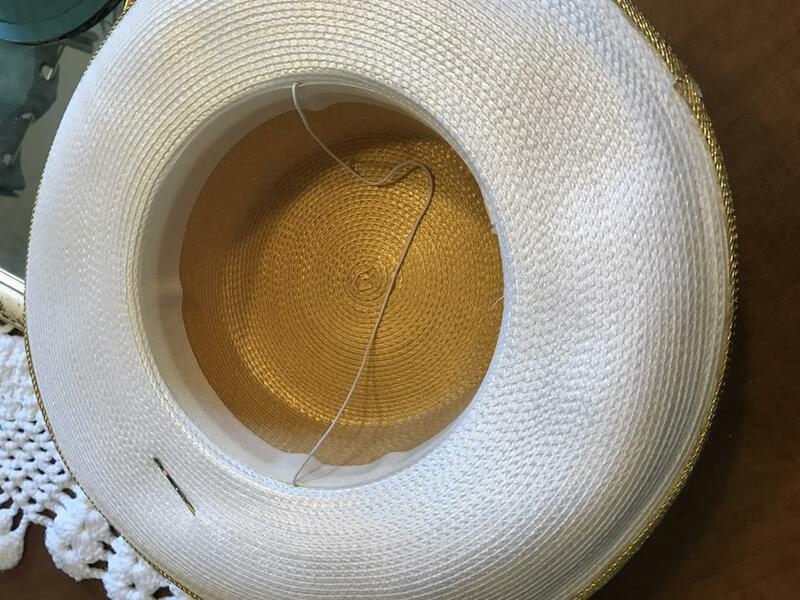 This hat is in immaculate condition.